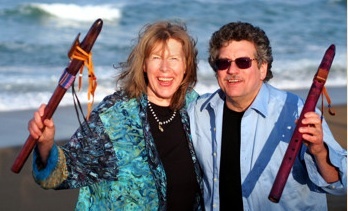 Eric and Lynn Miller wlll be performing as Mystic Song at the TCC Arts and Music Festival on Saturday June 9th @4:30 and giving a workshop at 2:30. 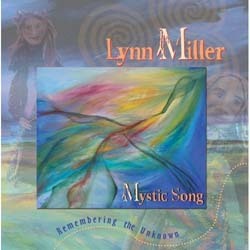 Mystic Song is World Music from beyond this world that draws on flavors of traditions from around the globe. It is an exchange in this Now-Moment of recent songs and melodies with sounds and syllables that our ancestors used in mystical healing. The result is a striking and beautiful musical fusion. Join Eric and Lynn Miller, music therapists, who will guide you on a musical journey through multi-cultural music making. Experience different cultures rhythmically through easy to learn drum languages using body percussion, voice, frame drums, and sound shapes. World instruments with influences from Africa, India, and Finland will be shared as the Miller’s jam with you around the continents. No musical experience necessary. Music making is for everyone. Find treasures at the vendor market and bite into delicious plant based foods made for you by our food truck vendors. Lounge and enjoy tea under the tea tent. Community drum circle starts when you get here with your drum. Find yourself @ the native grass huts, with sound healing instruments and meditation. Watch the sunset over the grassy summer hills overlooking beautiful and historic Pennypacker Mansion in Schwenksville Pennsylvania.